Sound like Johnny Yong Boschs take on Nate from the American English Dub. Come on, let's call out everyone! Come on out my friend! 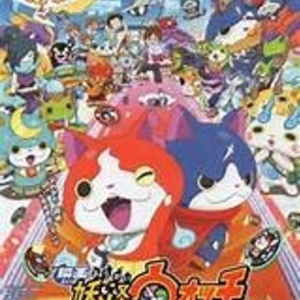 Calling Jibanyan! (Ji bon yon) YO-KAI MEDAL, DO YOUR THING! Anyway... The movie is about to begi-AAAHHHHHH! 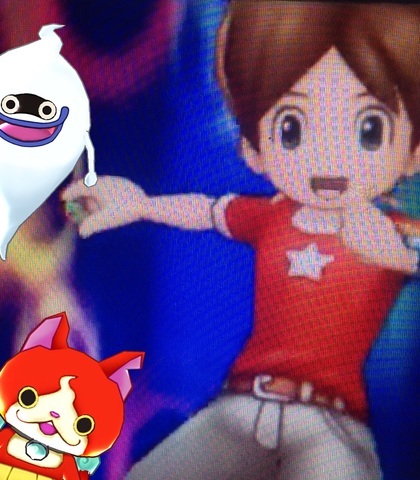 I am a Yo-Kai butler, Whisper!